Join mathematical sculptor Carlo Séquin and artist Hans Schepker as they explore the interrelationship between mathematics and art using the Platonic solids as their medium. 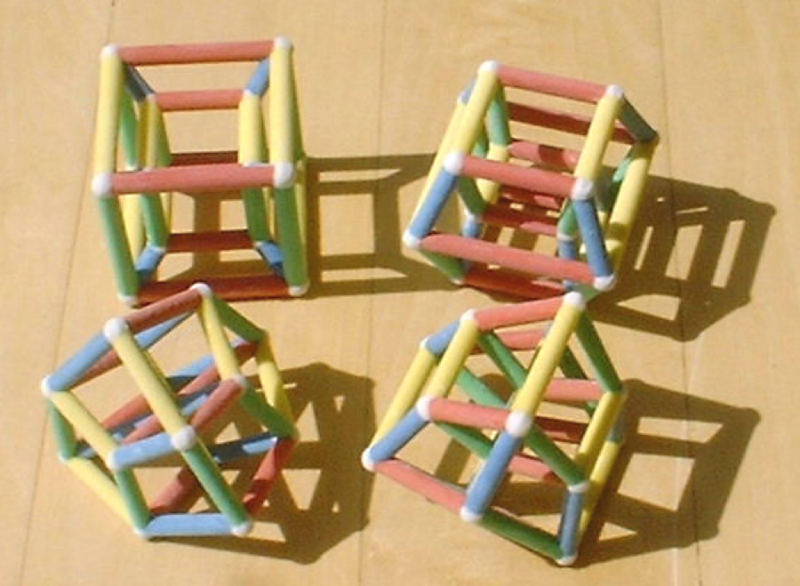 Why are there exactly five Platonic solids and what happens to those shapes in the fourth dimension? How do these shapes inspire artistic creativity? 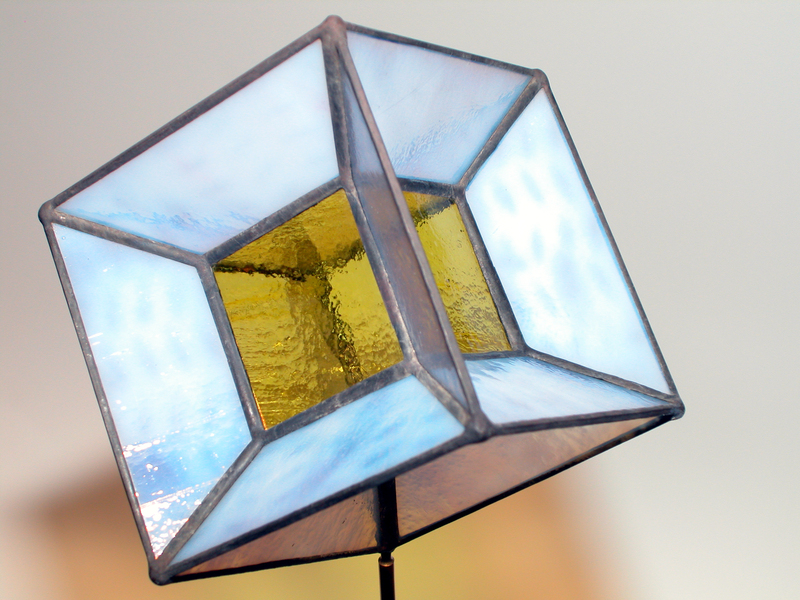 This unique presentation juxtaposes a demonstration of intriguing geometric relationships with the realization of those relationships in beautiful glass and metal constructions.